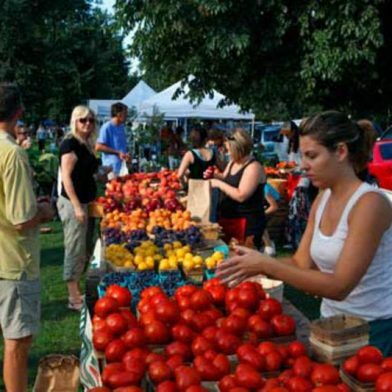 The Elmwood-Bidwell Farmers Market, a Western New York tradition featuring more than 30 vendors selling fresh, seasonal and local products, is open from 8 a.m. to 1 p.m. every Saturday, rain or shine. For a complete list of market vendors and events, please visit www.elmwoodmarket.org. Frequent updates are also available by becoming a fan of the Elmwood-Bidwell Farmers Market page on Facebook.